A quality sofa brings comfort and style. 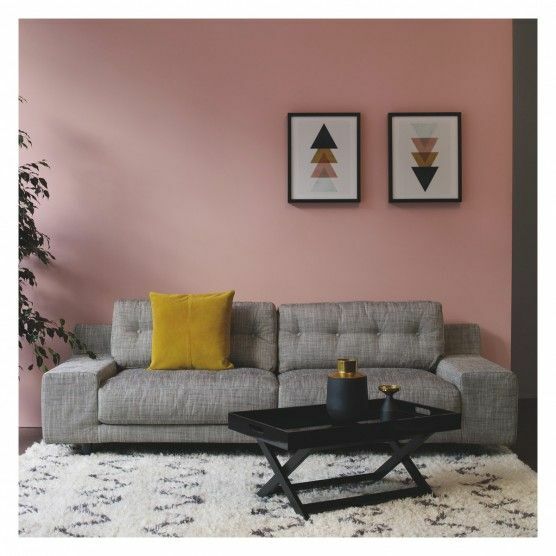 A timeless, practical settee to something eclectic and aesthetic, either way, summer sales are happening and now is the time to shop. On a tight budget? Ikea’s Ypperlig collection is your choice. Something more savvy and mid-range in price? Check out Habitat and Heal’s. Want to go all out, and the price isn’t a problem? Roche Bobois is prime. A visit to a furniture store will show how bold colors are taking hold. This change may be due to the increasing number of persons living in rentals and want to leave their on stamp on living spaces. But even among homeowners, there is a shift to bracer, colorful furniture upholstered in tactile fabrics. A recent Made.com report reveals wine tones and tomato reds are making a splash as velvet and leather are in demand. According to Habitat, the price of leather upholstery doubled over the last 24-months. Soft and buttery, leather has seen the demand increase. Among velvet aficionados, striking greens, oranges and purples are taking center stage while accounting for most of the sales. Another noticeable shift in sofas is toward using one as a wall divider. A room dividing sofa works great in industrial homes with open-plan areas. Many are designed for smaller rooms and provide slim profiles combined with low height. Raised legs light line shine through an help build the illusion of space. The Dylan is design-led and has been called “cheerful and fun.” Angled wooden legs are modern looking while being angular with inviting curves. Morten’s two-seater is the company’s latest modern look. Loungeable and smart, Morten’s is inspired by persons with a laid-back lifestyle. A rounded silhouette is supported by solid oak feet and cushions which hold their shape. Monterosso shows huge modular family sofa for a modern dwelling. Right-hand facing, the corner sofa is firm and loungeable. More than wide enough to be seating for family movie night, the sofa still doesn’t overpower the space. Designed by Matthew Long, the Hendricks three-seater is one of Habitat’s bestsellers. With a low profile which gives the sense of extra space, the sofa brags about generous, wide arms which can balance laptops trays and books. The ‘Cinephile’ corner sofa was designed by Roche Bobois and has been a go-to for anyone wanting a luxurious, design-led piece. The line includes a range of sofa beds and sofas and the company’s new “Mah Jong” brings some “out-there” options to the shopper. The Rondo Sofa is a design-led three-seater which is the result of Lucy Kurrein and The Connan Shop. 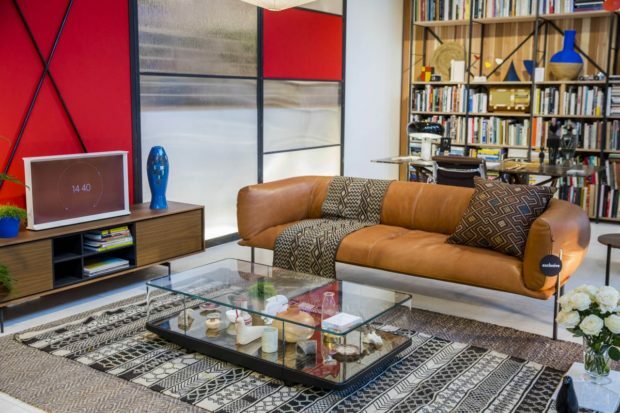 A celebration of leather work, the sofa was inspired by boxer’s punching bags and owners say the aesthetic of the accessory is a contemporary masterpiece. Stillwater Dwellings and other retailers have a network of quality furniture manufacturers. Staff can talk to you about your choices so your taste matches your budget.